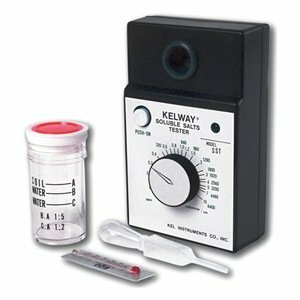 The Kelway tester operates on the principle of electrical potential between two dissimilar metal plates - without batteries or any external power source. When inserted into moist soil the HB-2 registers degree of acidity on the upper scale. The lower scale shows degree of moisture (% saturation) when the switch button is held depressed. 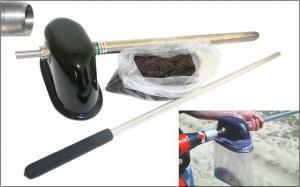 Used by Professional Lawn Care Companies and Nurseries. 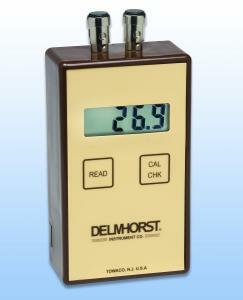 Wonderful for serious gardeners who want to check the pH level in their garden. 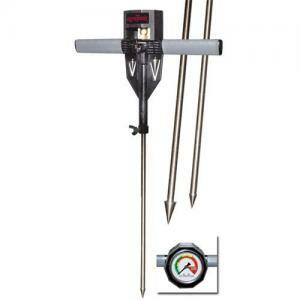 This soil pH meter is simple and easy to use. Test your soil with accuracy and ease to determine if you need to adjust soil acidity. 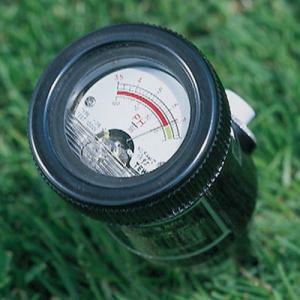 Determines electrical conductivity of soil and features a direct readout gauge plus a chart which tells your soil condition. 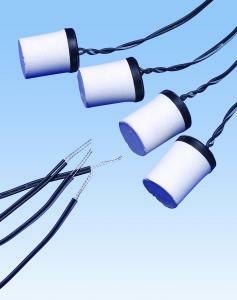 Readings available on two scales: millimhos for soil solutions and PPM for hydroponics or water. By using this tester, you can save money through reduced use of excess fertilizers and profit improvement from better crops and larger yields. Includes built-in electrode (cell), pre-marked test jar to help you make a soil in water solution easily, battery, thermometer, and carrying case. Range: 0-10 millimhos; 0-6400 ppm.